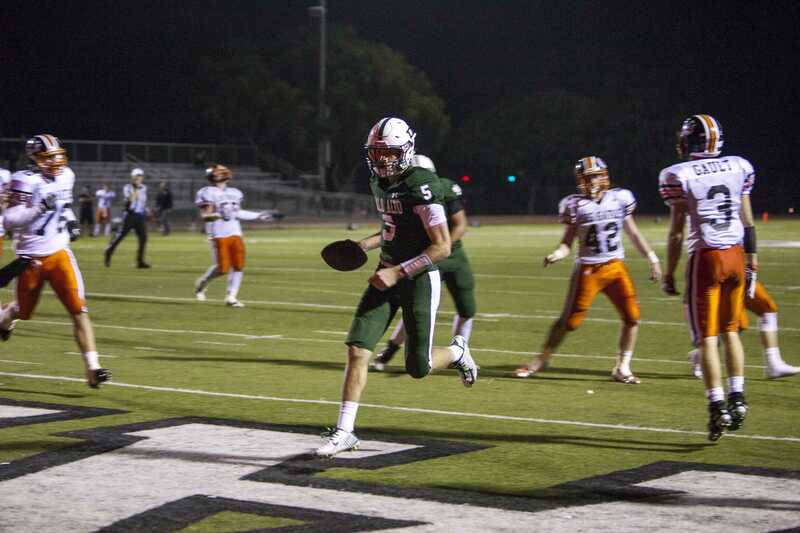 Senior quarterback Justin Hull runs the ball into the end zone for a touchdown. 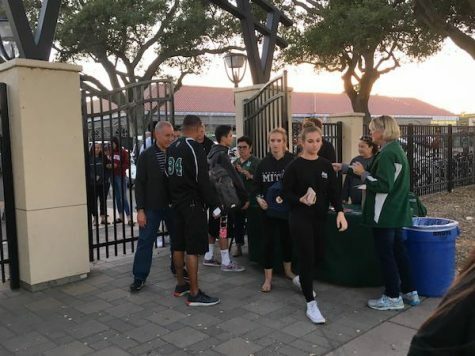 The Vikings fell to the Los Gatos Wildcats on Friday night at Viking Stadium for Paly’s Homecoming game due to poor execution, according to Head Coach Jake Halas. “We had a lot of drops again and some breakdowns on defense,” Halas said. “It just didn’t go our way, and that is the difference when you play a top team like Los Gatos.” Photo by Cooper Lou. 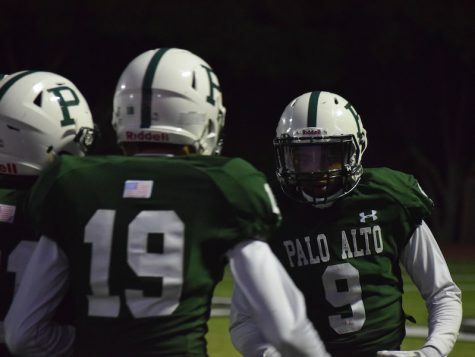 The Palo Alto High School football team (3-5, 2-2) fell to the Los Gatos Wildcats (4-3, 3-1) last Friday night in the Vikings’ Homecoming game by a score of 42-20. Overall, the Vikings’ performance was strong, but minor mistakes led to a frustrating loss. In a disappointing start for the Vikings, Wildcats’ senior tight end Miles Beach and junior running back Jordan Howell scored two touchdowns in the first three minutes of the game. The Vikings managed to climb back, scoring a touchdown in the final minutes of the first half, cutting the Wildcat’s lead to 28-13. 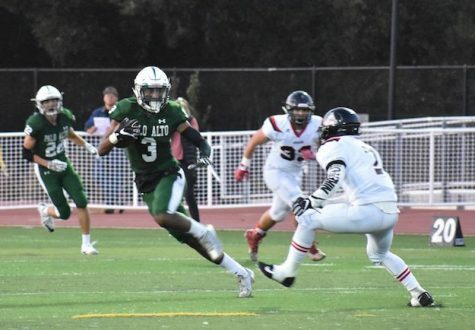 Paly came back with an astounding trick play, in which senior quarterback Justin Hull pitched the ball to sophomore running back Paul Jackson III, who connected with senior wide receiver Eli Givens in the end zone for a touchdown. 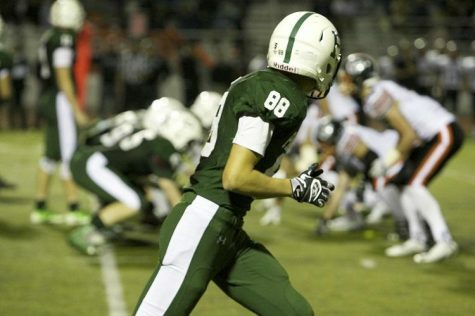 Paly was unable to gain the lead, despite having multiple chances near the goal line. 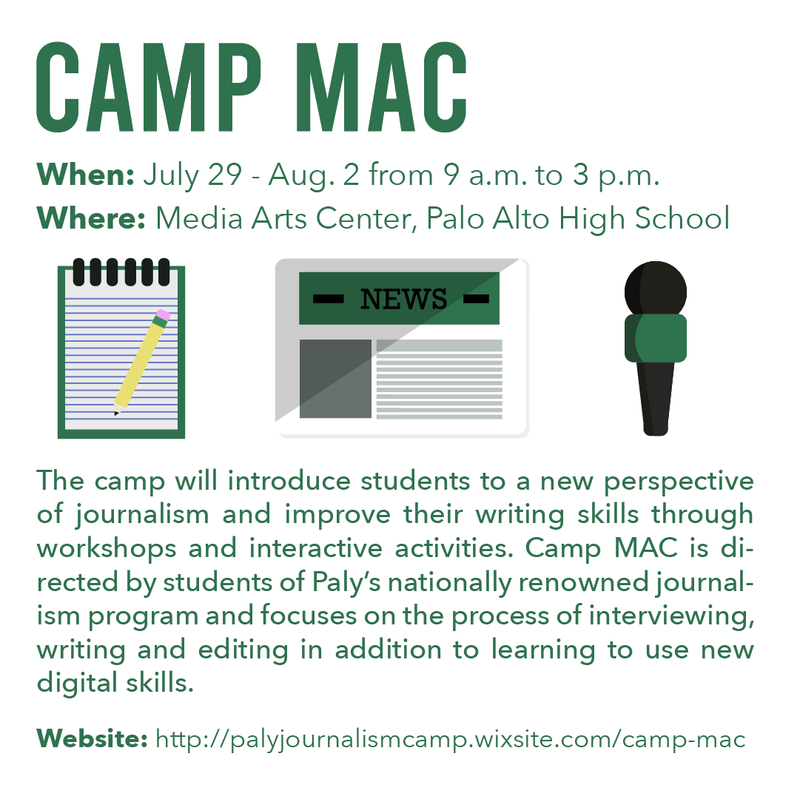 According to Givens, Paly’s rough start was a large factor in their defeat. 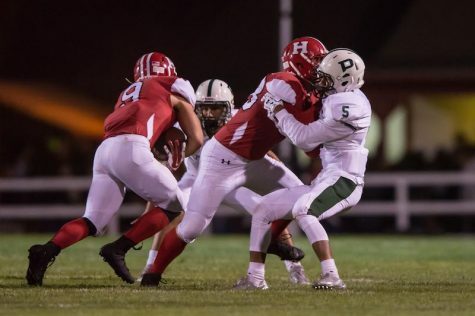 The Wildcats were focused on physicality and execution, coming back from a tough loss last week, according to head coach Mark Krail. “We all challenged ourselves to get back up and play the game we liked to play,” Krail said. The Wildcats’ success was not due to a lack of effort from their opponents, according to sophomore running back Paul Jackson III. According to Halas, the Vikings can bounce back in their next game, in which a victory would lead them to the playoffs. 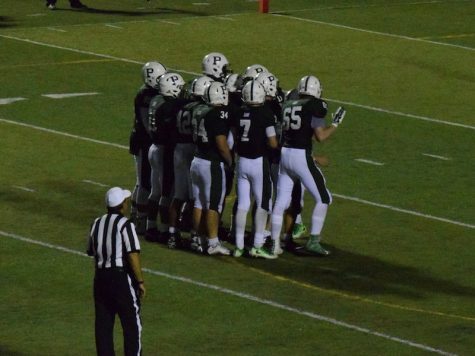 Paly’s final home game, Senior Night, is against the Homestead Mustangs (3-4, 1-2) at 7 p.m. next Friday at the Viking Stadium.